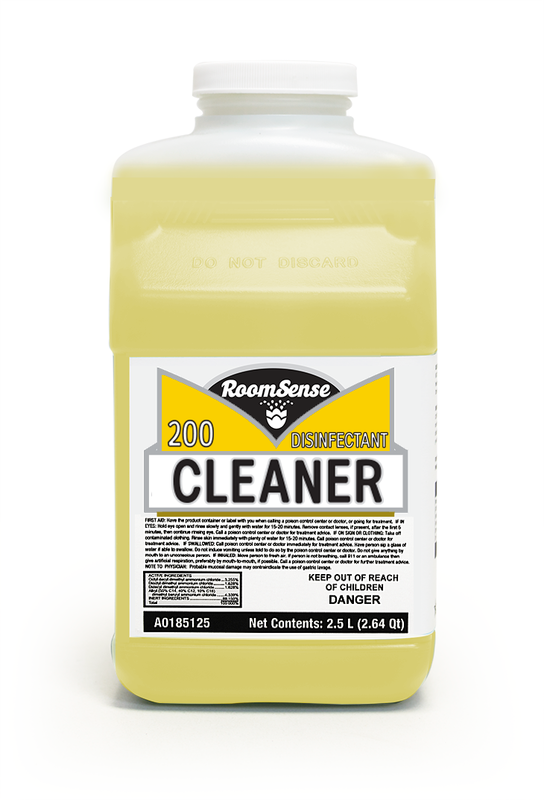 Concentrated low alkalinity laundry additive. Ultra concentrated for low usage. Maximum fabric life and color retention. Non-phosphated for use in all areas. 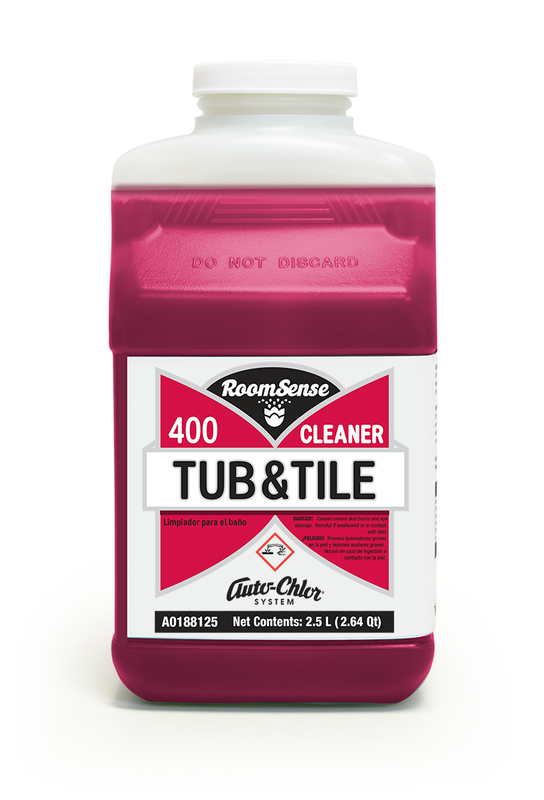 Excellent performance on oily soils. 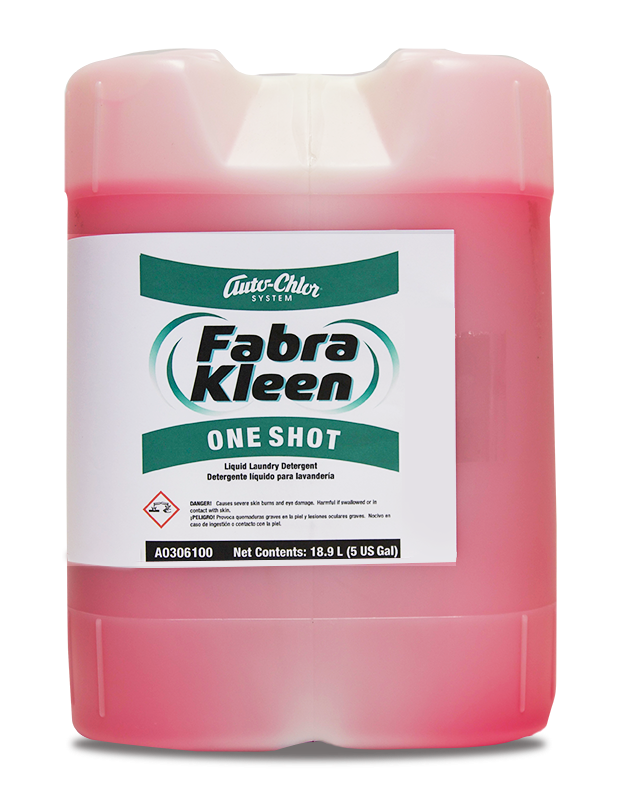 Fabra Kleen Emulsifier is a concentrated low alkalinity laundry additive formulated to quickly and effectively remove oily soils as well as make-up. lipstick and other cosmetics from fabric. 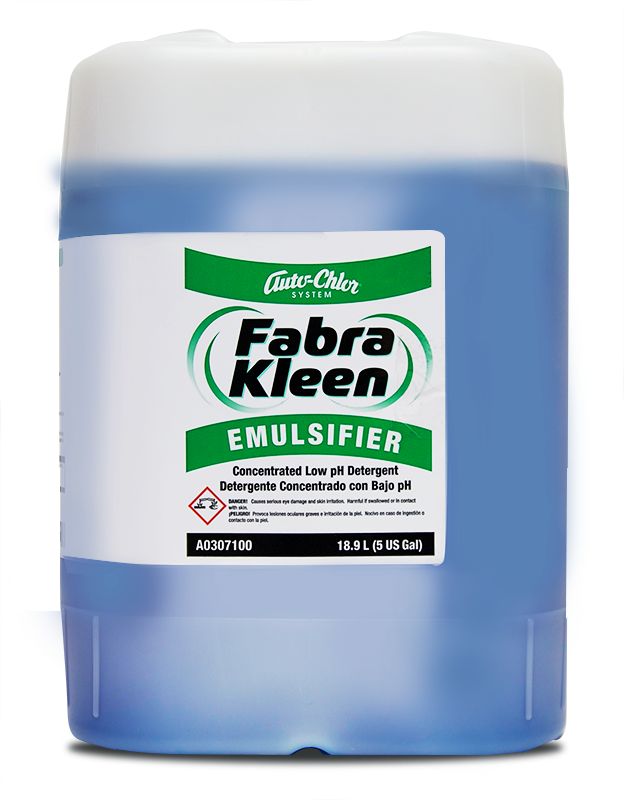 Fabra Kleen Emulsifier is formulated with a unique blend of non-ionic surfactants and organic solvents for optimum oily soil removal.